The National Testing Agency or NTA has released the JEE Main result 2019today on the official exams. The JEE Main exam, which is being conducted as an eligibility test for admission in various graduate engineering and technological courses in country as well as the qualifying test for JEE Advanced, will be back in next April. The application process for JEE Main April exams will begin next month. The JEE Main results and scoresfor January exam can be accessed from the official website, jeemain.nic.in. 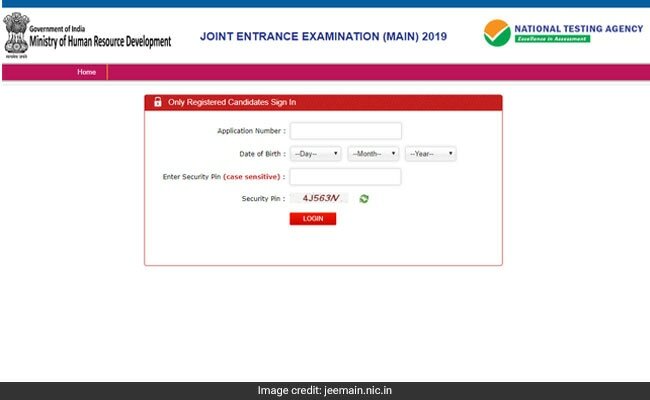 The next online application for JEE Main April 2019 exam will begin from February 8 and will remain open till March 7, 2019. The uploading of images and payment of the application fee will be upto 8th March-2019, said a statement from the NTA today. The JEE (Main) April 2019 exam will be conducted in Computer-Based mode between April 6 and April 20, 2019. However, sitting in both the tests will not be compulsory for the candidates. The two tests will be equated using psychometric methods, standardisation techniques and best of the equated scores will be used for the admissions, the HRD ministry said in a statement earlier. 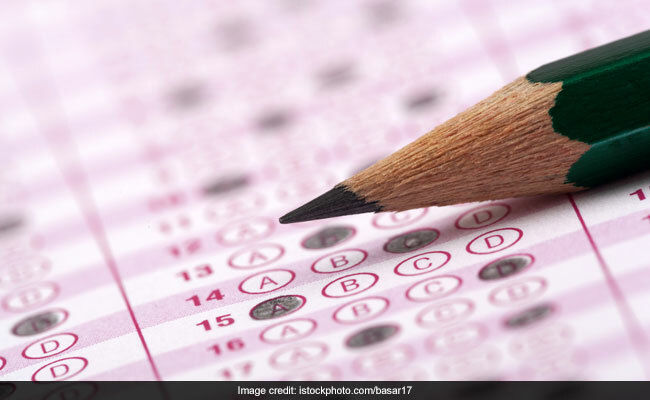 The candidates might use their JEE Main results and scores for registering in the JEE Advanced test, which is being held as an eligibility test for graduate level admission in IITs. To attract foreign students in IITs, the HRD ministry had announced recently that the Joint Entrance Examination or JEE Advanced exams will be conducted in six examination centres abroad at Addis Ababa (Ethiopia), Kathmandu (Nepal), Singapore, Dubai (United Arab Emirates), Dhaka (Bangladesh), and Colombo (Sri Lanka). The Ministry also said Supernumerary seats with a cap of 10% of total number of seats in each course are available to foreign students, who are allowed to appear in JEE (Advanced) directly without appearing in the JEE (Main).